Last day of fear Feb- so I’m gonna write about something that’s scaring me right now. Her mind was an arid desert and thoughts slipped through her fingers like sand. She’d walked for months. She was sure she was making progress, but when she looked back she could still see her house. Her destination was so far away it was hidden by the horizon. Her optimism was fading like the sun. She sat down in the sand and imagined the day when her supplies would run dry and her people would stop caring. It seemed inevitable on such a long journey. In fact she couldn’t believe they’d supported her this far. She was a fraud, and she would fail them in the end. 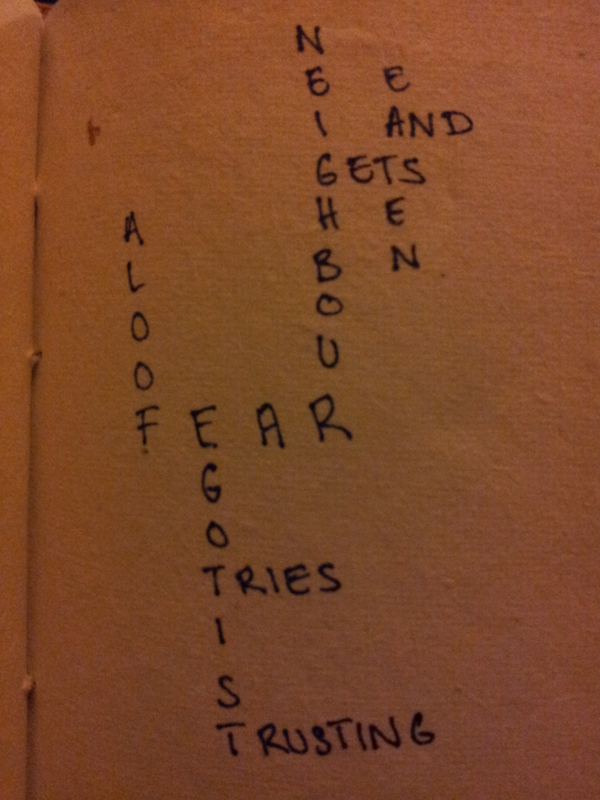 Today I tried doing a scrabble/crossword story from the word FEAR. See if you can put it all together. 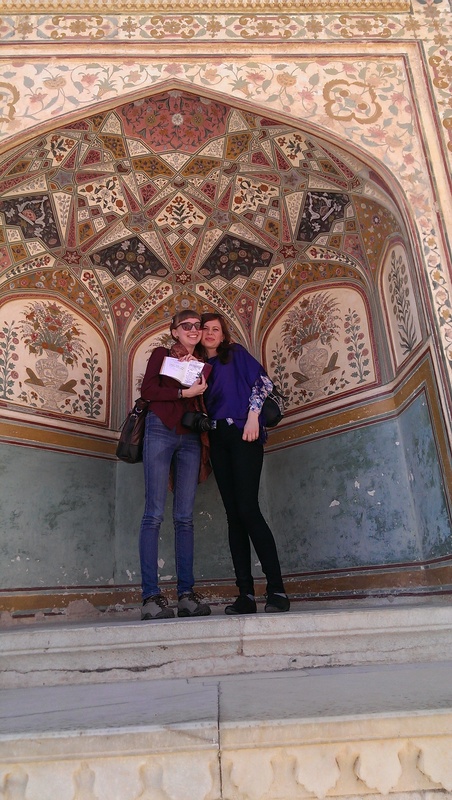 So just finished typing up all the stories from India and uploading the pictures here they are. Just a quick note before you read- I went to Delhi, Agra, Jaipur, Alsisar and finally to a small village in Punjab for a friends wedding. 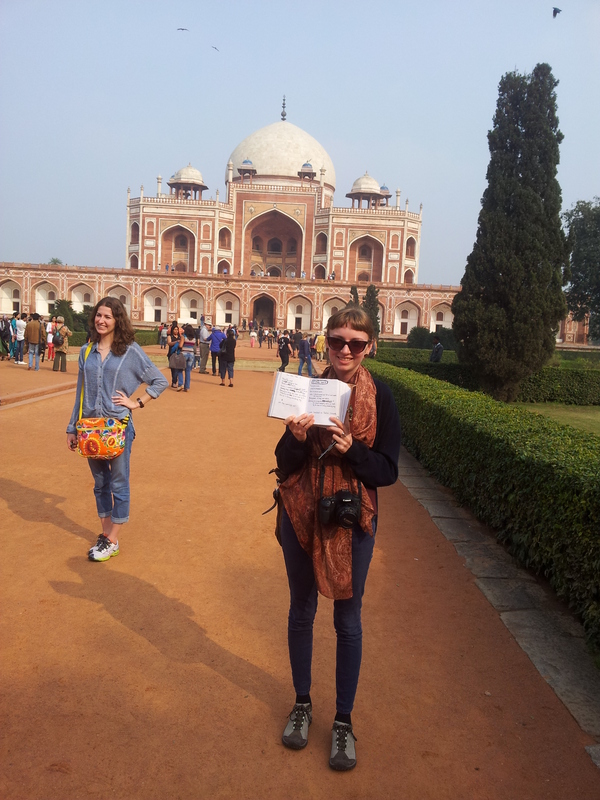 On the first day we got into Delhi I completely forgot to take a picture of me with my story. 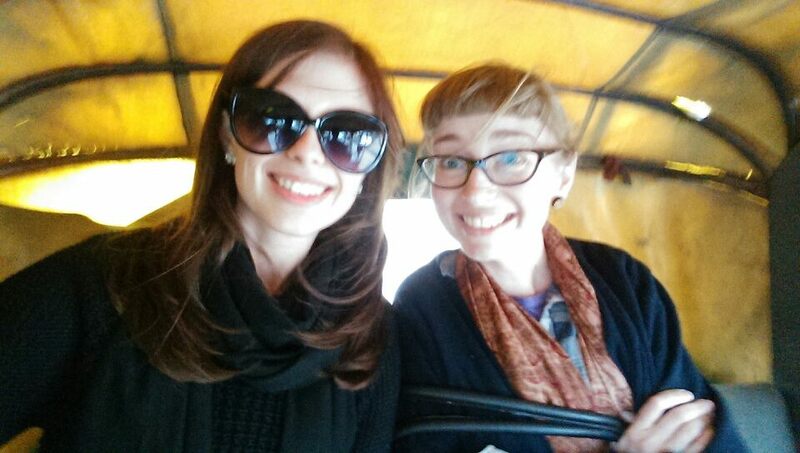 My senses were overloaded as I ventured into the streets in a tuk tuk (pictured above- my face says it all). In retrospect, I think this goes with my story better anyway. 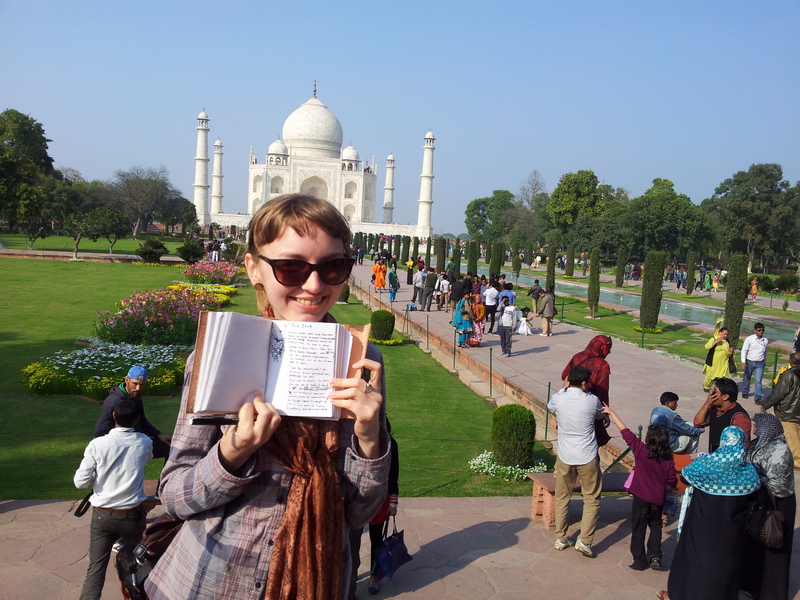 On this day I came to terms with the traffic as we made our way through Delhi and to the mini Taj. Electric spider webs hung above his head and screeching noises pressed in on his ears. He took a deep breath of thick haze. Colin, the Office Safety Manager, was experiencing his own personal nightmare as he looked out at the 16 lane mess of Delhi. “Come sir, very safe,” the rickshaw driver was prompting him. Colin had no choice. He dived into the sea of traffic and found if he didn’t struggle against the current it took him exactly where he wanted to go. As every type of wheeled object whizzed past, he thought about his pages of rules and fine print at home. It suddenly seemed meaningless. After seeing all these amazing monuments and temples and hearing the stories behind them it was impossible to resist trying to write my own story about a fake monument. Sinda loved to laugh, though her mother told her not to, as it would spoil her perfect face with wrinkles. In fact most people in the village regarded her as the most beautiful girl in the kingdom. They told her it was a blessing, because she could capture the heart of a wealthy man. Sure enough, one day King Vijay visited the village. He had heard of Sinda’s beauty and wanted it for his own. Determined to wed her, he asked her what she liked best. And so it was decided that Sinda would marry Vijay if he could make her laugh. Just a few months later, Vijay returned to collect her. He had built a temple for her in the city that he thought would make her laugh. As she was escorted in, Sinda saw that shelves stuck out from every surface. They held small pots filled with different laughs. She opened a few and found a range guffaws, cackles, titters, giggles and wheezing. A smile spread across Sinda’s face and her laughter echoed around the chambers confirming the marriage. Sinda did her best to be a good queen but she noticed that her people were unhappy. They had short tempers and never smiled at her. She payed for festivals and theatres to cheer them up but nothing helped. Despairing, she took a small group into her laughter temple. They glared at her. She opened laugh after laugh and still they glared. And suddenly Sinda realised why no one ever laughed. Now the temple is a monument. A bowl sits at the centre and anyone who opens it can hear Vijay’s laugh. Thousands come from all around to hear it, and pay their respects to Queen Sinda who opened the temple to the people and returned laughter to the city. Our lovely tour guide Yusuf gave me today’s prompt. He had told us an amazing story about his own arranged marriage and told me to write my own story about an arranged marriage. Note* Astrology is incredibly important to Hindu’s so much so that they don’t marry if their star signs are not a good match. They grew up together, and she had hopes they’d grow old together too. But he was engaged to another against his will. So she left the village and vowed never to enter an arranged marriage. Soon enough her family called her back. Her mother was ill. Reluctantly she returned to find her mother looking perfectly well and clutching a photo of a man. Without looking, she tore up the photo and ran. He found her in a neighbouring village. Childhood friends reunited. He told her how he had bribed the astrologer and gotten out of the engagement. Then handed her the torn photo. She pieced it together. It was him. I saw so many men and little boys walking with their arms around each other as they chatted. It made me wonder why in Australia we would be so scared of this, it didn’t threaten anyone’s masculinity in India, why should it here? I was quite stuck on this day, so I came up with this eventually. Once there was a great story teller. The king heard about her and asked her to tell him the best story in the world. So he sent her on a trip across the kingdom for inspiration. It was very different to her life back home where she worked tirelessly on her family’s farm and told tall tales for fun. She visited palaces, tasted the finest spices and met the richest people. But the fear had set in and when she returned to the palace she had nothing. Desperately she cobbled together a story and told it to the king. But he just yawned, and asked the guards to imprison her. In the years that followed something amazing happened. With nothing to look at but a stone wall, the story teller imagined the most epic tale. They say it took her a year to tell it to the guards, who were so impressed that they let her walk free. Unfortunately the king was so angry to find her cell empty that he executed the guards and never got to hear the greatest story in the world. 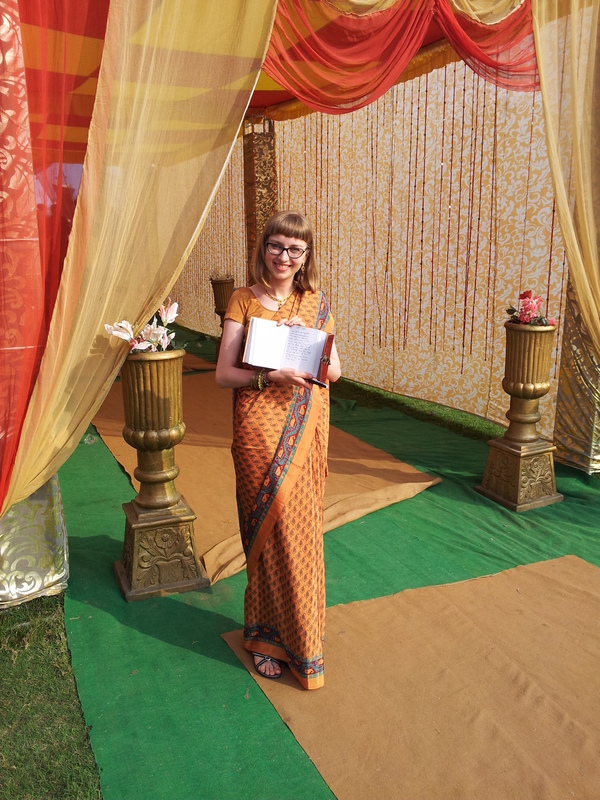 My sari for the wedding arrived on this day, so I wrote about a magical sari. The princess had been told she was ugly by her father many times. 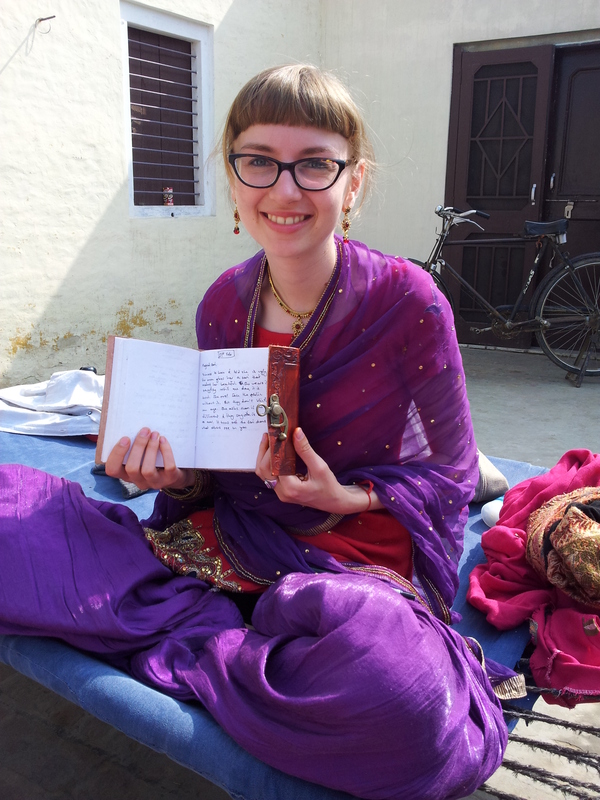 At 15 when her mother died, she gave her a magical Sari. When she put it on, her features became beautiful and her figure looked perfect. A year later her father passed away and being an only child she became Queen. She tried her utmost to rule fairly and wore the sari every day, concerned that if she didn’t her people would dislike her, just like her father. But one day as she dried the Sari by the fire, a loose ember found its way to the silk. The sari was reduced to a small heap of ashes in seconds. She faced the people that day, convinced that they would see her for what she truly was. But no-one blinked an eye. When she returned home for the day, she looked through her mother’s letters searching for answers. I have made the Sari you asked for, it has been enchanted so that whoever wears it will see themselves as others do. Piles of plastic wrappers line the streets in India but I didn’t get a chance to take a photo near one so I went with the opposite. 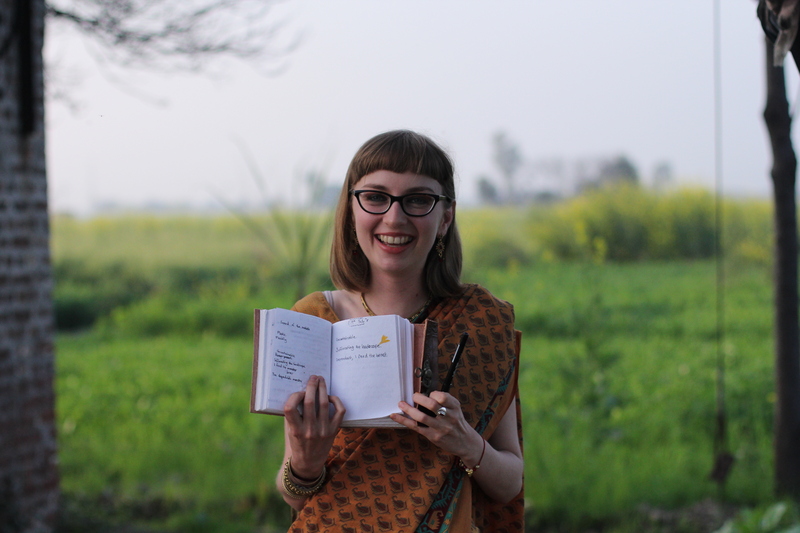 In this photo I am on a farm in rural Punjab, behind me is a gorgeous field of mustard. Thousands of arms and legs pound the floor as the dragon moves. Carried in its clutches I struggle to break free but it’s futile. It walks across its carpet of treasure fiercely beating its chest. Its scales are blindingly sparkling and bright, and its breath is hot and spicy. The dragon swallows me whole and I find that in fact it is warm and friendly inside. It is only fierce because it is proud, the scales are intricate and beautiful and its breath is new and fresh. This story is a bit abstract but it is based on the wedding. Sikh weddings are quite intense, the crowd was huge (850 people) and they throw money on the ground (which gave me the dragon idea). There are drums everywhere, sparkles on everything, and the food is spicy. At first it was too overwhelming, but once I adjusted I found it was really fun and very interesting. So I dance until I fear collapse. 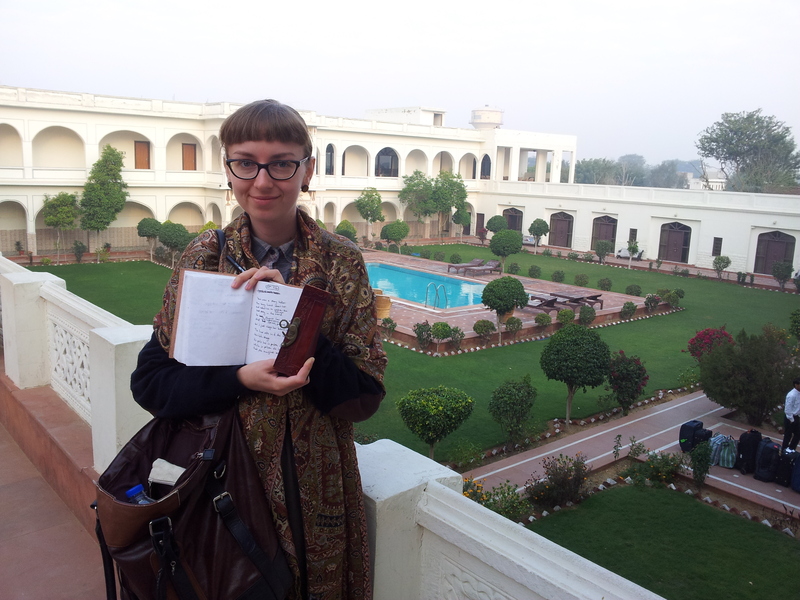 As an Australian in a small village in Punjab- expect to be treated a little like royalty or a doll. It was quite bizarre and inspired to think about how a doll might feel. 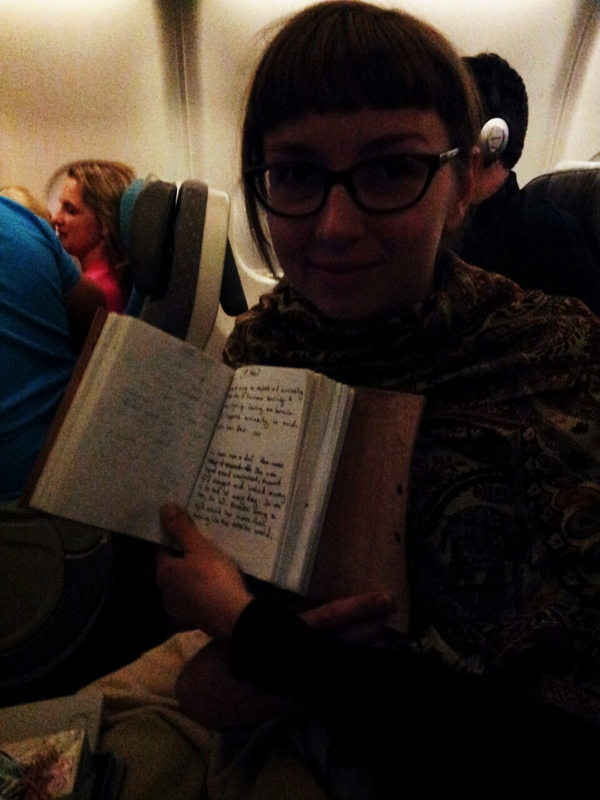 I wrote this on the plane from Delhi to Singapore- sorry the photo is so dark. Once there was a doll. She was dragged around everywhere, showed off to strangers and locked away at the end of every day. So one night, she escaped. She didn’t want to be an object anymore. I just got home! 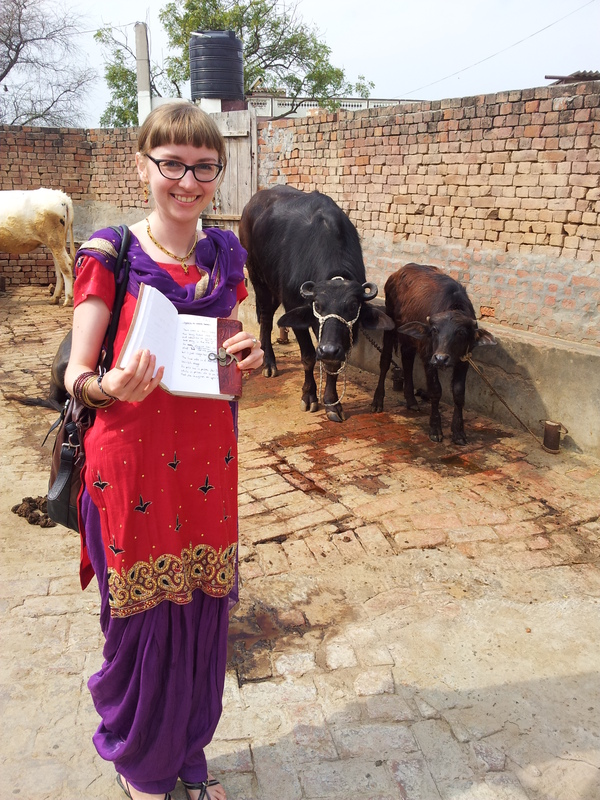 I’m quite jet-lagged so I’ll catch up with uploading my stories from India tomorrow. Here is today’s though! 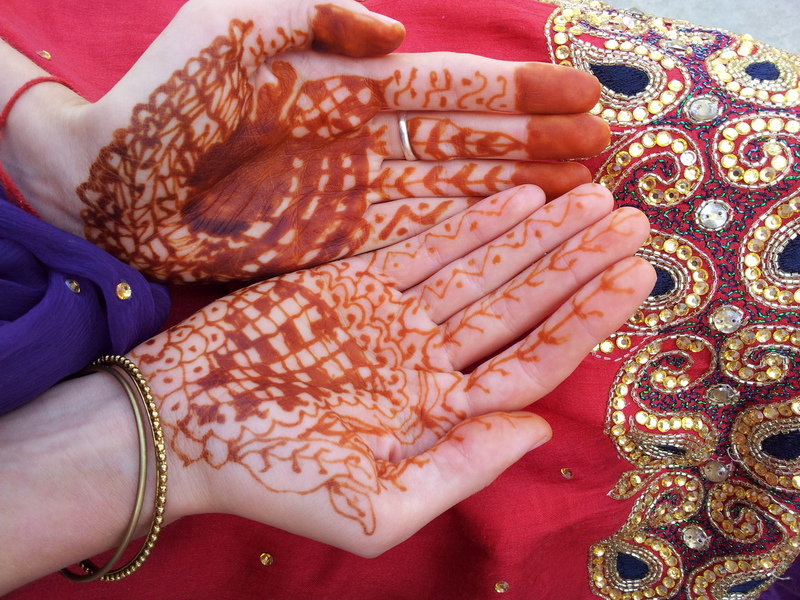 The photo is of my hands after getting Henna from the lovely family I stayed with. The phrase ‘Dream Farming’ came up in conversation this morning, so that’s what today’s prompt is. I am going to India in a few hours so this will be the last story I upload for 2 weeks. 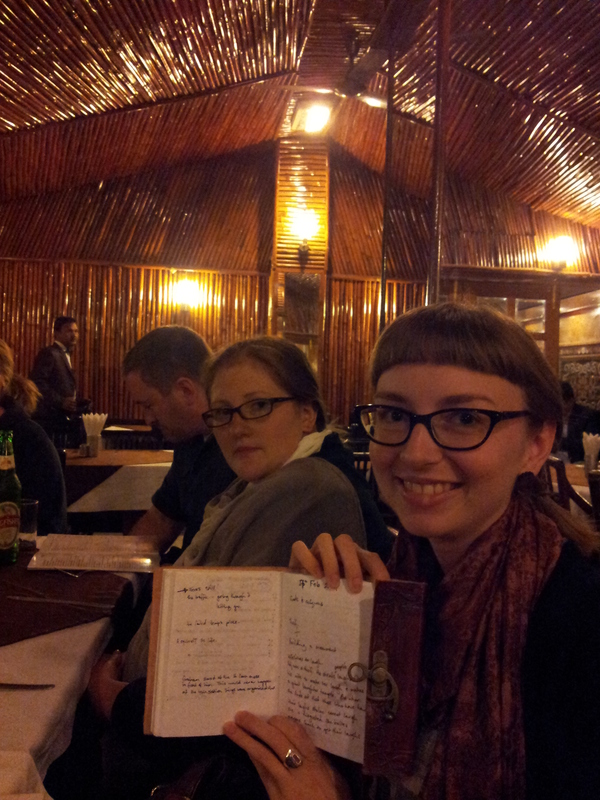 I’ll still be writing, and will take a photo of me and my story wherever I am on my travels to upload when I get back. See you soon! The giant bags under her eyes looked as though they were carrying her guilt. The past year had been hard for Rosie. She was a dream farmer by birth. It was a meticulous craft only mastered by the finest artists. Her grandmother had taught her how to produce the finest quality crops. They had been the most prosperous farm in the district. Imagination and ambition grew in excess on earth back then, but last year had been so barren Rosie’s crops had spoilt. She had scraped through the year by selling off the nightmares to a dodgy looking spirit. Rosie had never imagined she would be in the nightmare industry. Wild nightmares would creep in through her windows at night and she would dream of the poor restless humans who had been given her spoilt crop. One night, after a particularly haunting nightmare involving her grandmother, Rosie decided she had to change things. She forced herself to write down hundreds of cheerful and wondrous thoughts. It was slow work at first, but eventually they came naturally. She cut them up and planted each one in the rotation cloud beds. To her surprise they began to grow. Word slowly spread, and rich spirits began to flock the farm, bidding ridiculous prices. Rosie took the highest bid and used the money to run classes for the neighbouring farmers. The more farmers she taught, the easier it was to farm good dreams. And the more good dreams they sold to earth, the easier it was to find imagination and ambition. The conversation I imagine goes on in my body as I begin a speech. Another found photo from Alex. It’s an odd photo. It’s hard to make out at first. It’s almost as if taken from the perspective of the ship. I think the strings of gold are ammunition. She used to be scared of the sea, having spent most of her life in a warehouse. Her first foray into the fleet had been violent and short. But now she returns to the sea, cutting confidently through the water. 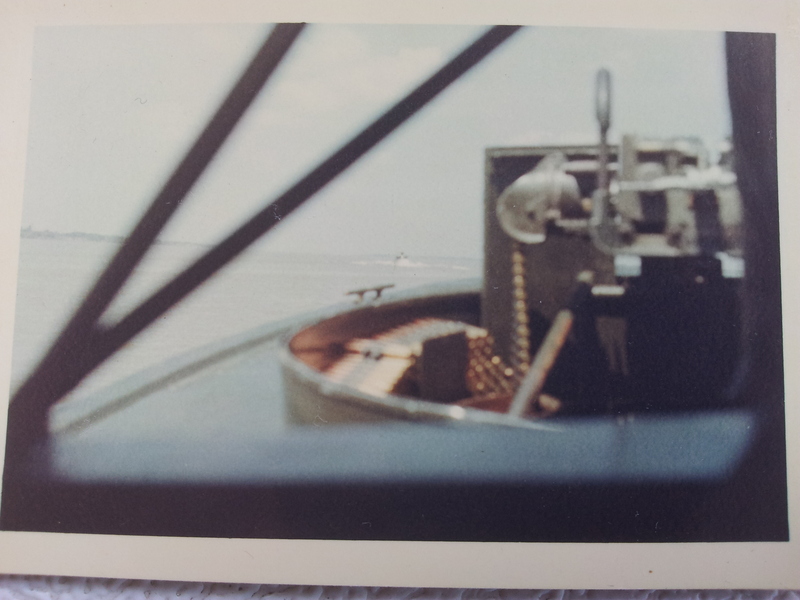 Strings of shining ammunition hang on her deck like bunting and safety signs are framed like artwork on her cabin walls. The shiny new steal on her side serves as reminder of her wounds. She could have sunk on her first mission, but she had fought her way back to shore. Now she knows she is strong enough.